And I would never expect to drive his car. 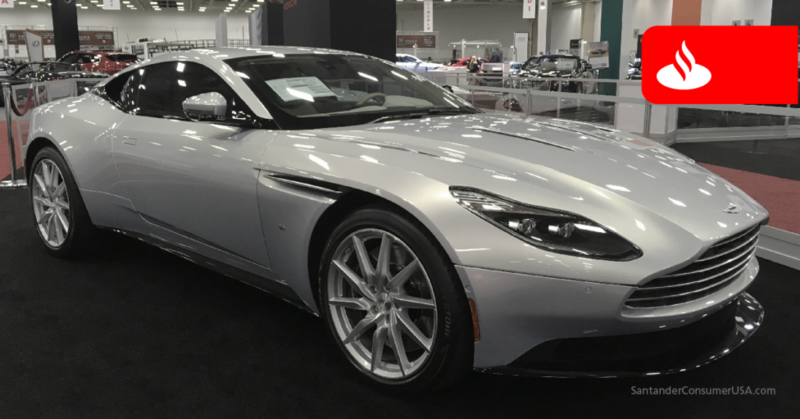 But given a Father’s Day pick of any car in the world, I probably would choose the Aston Martin DB11. It’s the car I always look for – and photograph – at the DFW Auto Show. The car’s aerodynamic design is pure automotive poetry – in motion or not. Now, obviously, as nice as the DB11 is, it would not be everyone’s choice, and Gayot | The Guide to the Good Life identified some other candidates in its Top 10 Exotic Sports Cars, including the Ferrari 488 GTB ($242,737), Rolls-Royce Dawn ($320,000) and Ford GT ($450,000). Why: Three rows of seating and a great look. 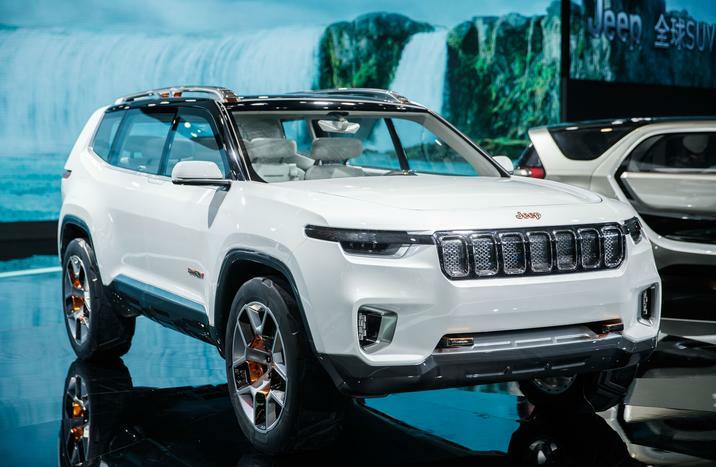 Details: A concept vehicle introduced at the 2017 Shanghai (China) auto show, the seven-seat, plug-in hybrid SUV was crafted for Chinese tastes and is not available in the United States – yet. Price: Not available because it’s a concept. Details: This exotic sports car, sold only in 2011-2012, wowed critics with its agility and Formula 1-bred powertrain, according to U.S. News, which acknowledged the car’s “astronomically high” base price. 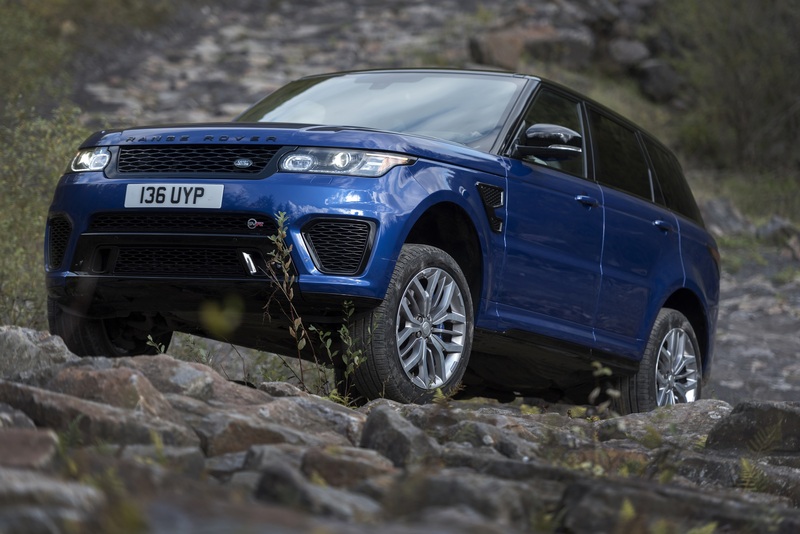 Why: Seeing a new Range Rover Sport sitting in the drive wouldn’t be disappointing. It’s Father’s Day, and SUVs are so practical for the family … a vehicle for all weather and all places, ideal for road trips. And it also happens to be the fastest Range Rover ever. 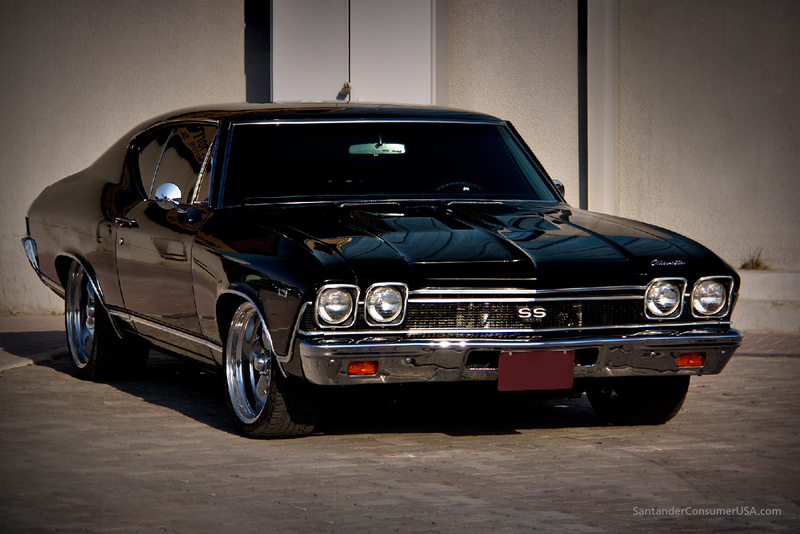 Why: I gawk at high-end Aston Martins, Bugatti’s and Lambo’s just like everyone else, but there’s just something special about classic American muscle. You can physically feel the intensity and power of the loud big-block engine as it rumbles and roars like a lion, shaking you to your core. That’s a real car right there. Details: What else is there to say – except black, mint condition? Why: I wanted to be Marty McFly, and because black Toyota 4×4’s are really cool and the idea of off-roading with it and picking up Jennifer Parker to take to the lake is amazing. 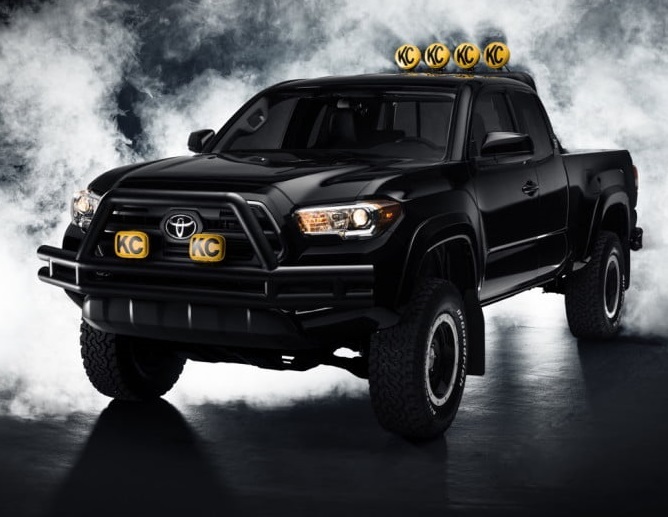 Details: Variously described as a Toyota 4X4 Xtra Cab and Toyota Hi-Lux 4X4, it’s the pickup truck that Marty McFly lusts after in “Back to the Future,” then ends up driving at the end of the 1985 movie. Why: For years I have wanted to restore a CJ7 but now with a family of six that desire to restore has changed a bit. 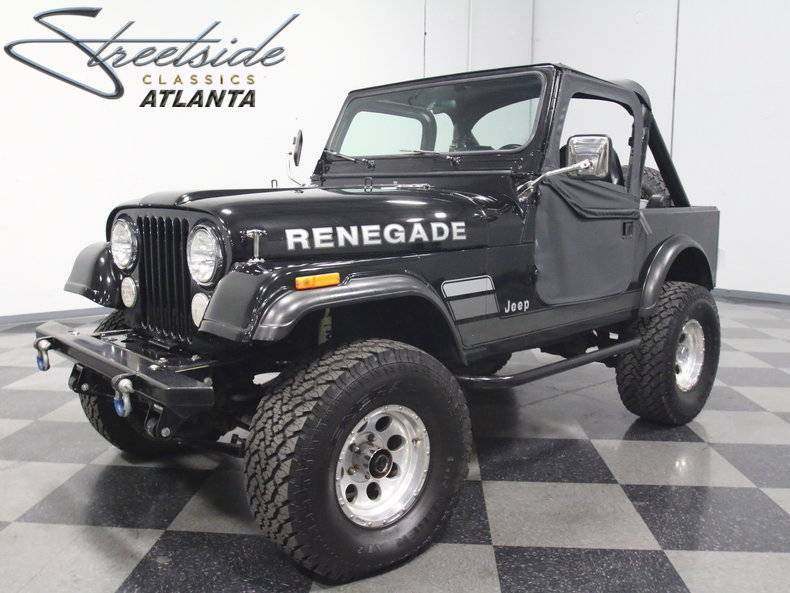 So a fully refurbished Jeep would be well received if sitting in the driveway. I think the CJ7 represents my love for the outdoors, computer ignorant cars and this idea of no limitations. Details: Climb over that, no problem. Flip it, oops, flip it back over and keep exploring. Why: I’m fascinated by its heritage – back to when it was called the Prince Skyline. Besides that, it’s insanely fast, handles really well at top speeds, and driving it is fun like you’ve never had in your life. 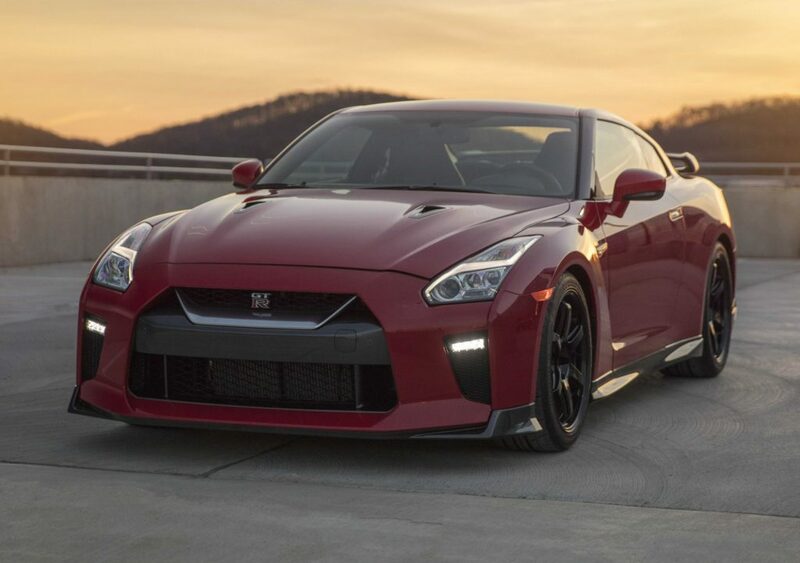 Details: “Doesn’t matter what you call it – GT-R or, more fittingly, Godzilla – Nissan’s range topper is a supercar-stomping, high tech-dynamo,” according to Car and Driver. 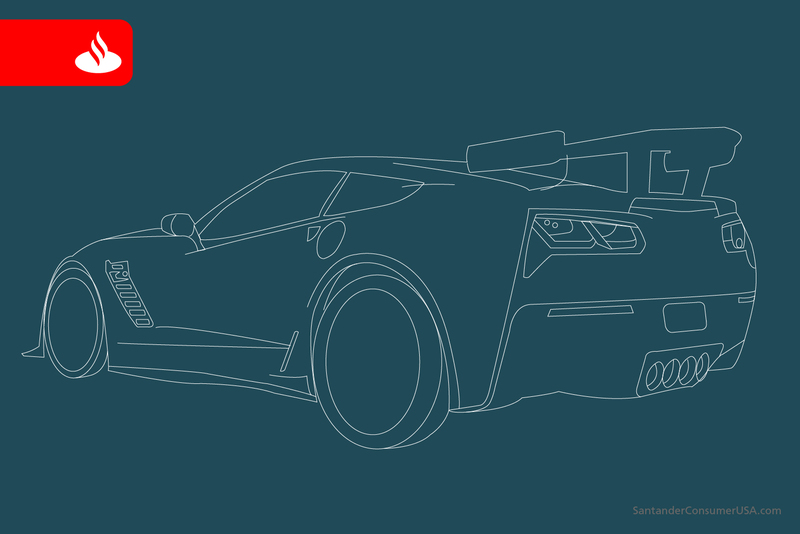 Why: I’ve always been a muscle car guy, and The ZR1 is my ultimate dream car. You can call me simple, or you can call me traditional. But one thing I know you’ll call me is first – across the finish line.